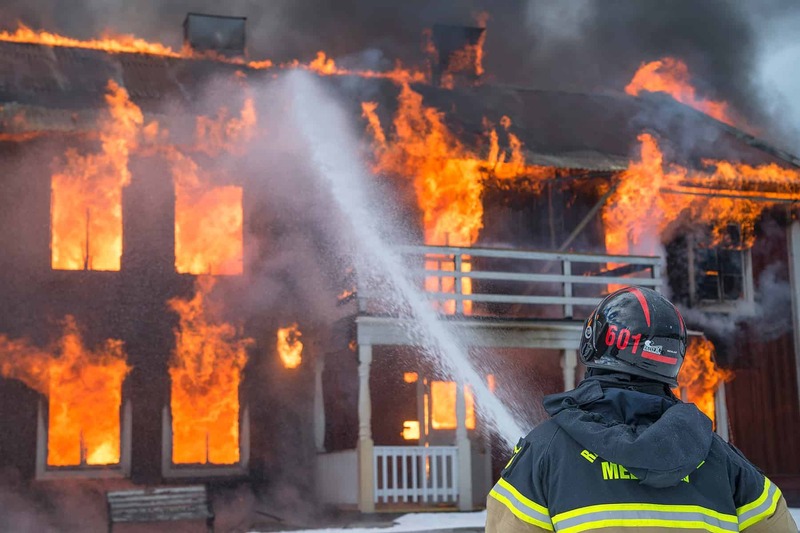 If you’ve experienced a house fire or another fire on your property, then you are likely overwhelmed with emotions and have a lot of questions about the next steps including the effects of smoke damage. 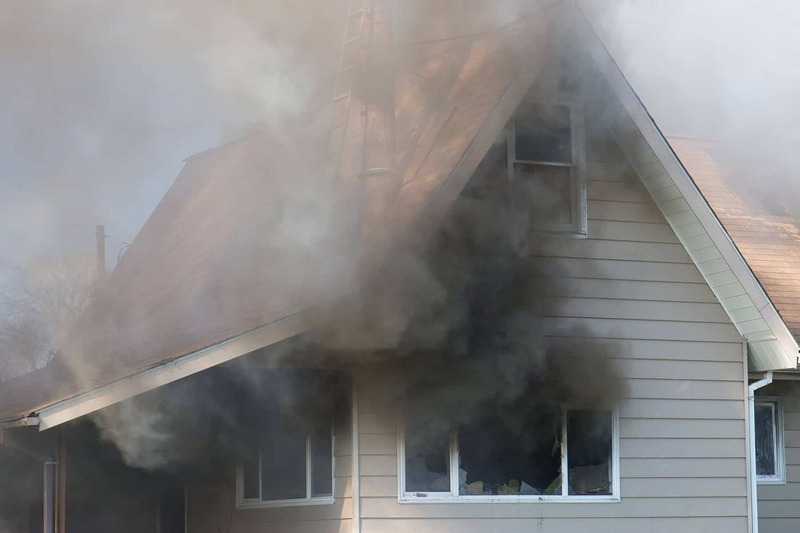 It’s a traumatizing time, which is why knowing how to take care of things before a house fire occurs, and how to handle what happens next is important for any homeowner to know. 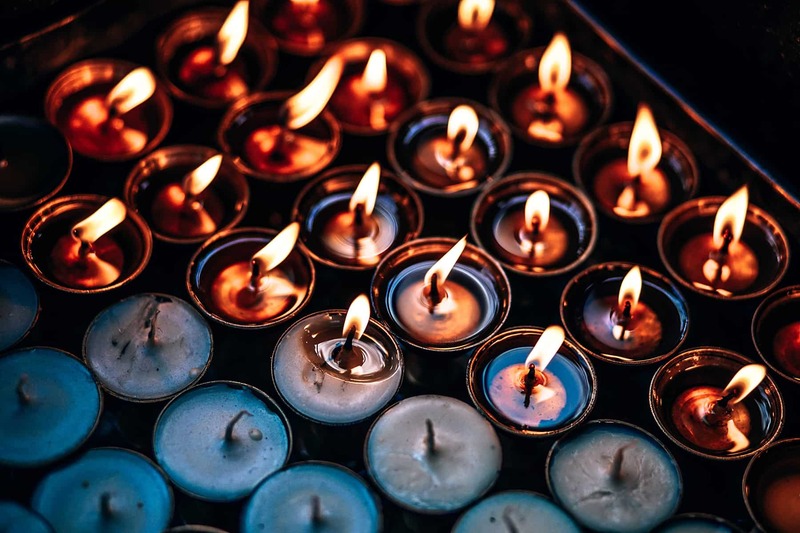 Of course, this is particularly important if you live in a fire-prone area, but house fires can strike anywhere at any time – from something as simple as a candle tipping over or more complex like faulty wiring and electrical issues. The National Fire Protection Association reports an average of 358,000 households experience house fires in the U.S. every year causing $6.5 billion in direct property damage, so don’t think it can’t happen to you and your family. Being prepared with the knowledge to handle fire damage and smoke damage is valuable regardless of the region you live in. 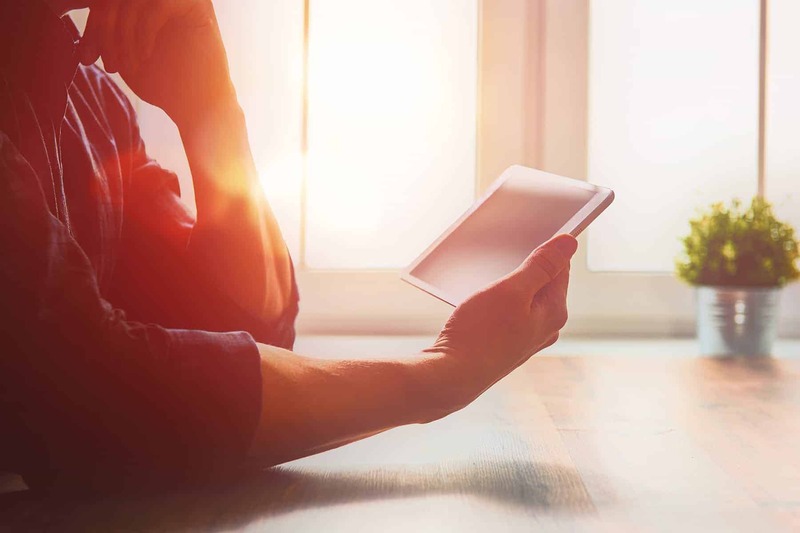 It’s just as essential to understand how to make an insurance claim and the various resources and professionals who are here to advocate for you during a significantly traumatic event. What Kind of Fire and Smoke Damage Is Covered By Homeowners’ Insurance? Of course, the safety of you and your family is of paramount importance, so never enter a building after a fire until you get the “all clear” approval from the fire department. Also keep in mind that the property might still be dangerous even if you’ve been given approval, so use utmost caution or even considering hiring professional contractors experienced in cleaning up fire damage and smoke damage – they will have the necessary expertise to make sure the property is safe and secure. You should also be sure to get a copy of the “fire report” from the local fire department who responded to your emergency and make sure you understand everything in it – that document will be extremely useful and essential for making your insurance claim later. Also, you should never turn on electric, water, or gas lines until you have the approval of the local fire department, since that can cause additional damage and possibly extremely hazardous conditions. Depending on your comfort with home repairs in general, you may want to hire fire damage and smoke damage restoration companies for smoke damage repair – especially because they know how to do these things safely! They’ll know how to check for hidden problems, correctly ventilate the property, and make sure that you aren’t doing further damage to your property, as well as helping you to secure your property by boarding it up during the repair process, erecting fences if necessary, and otherwise helping to mitigate further damage – which is an obligation required by your insurance company, so you’ll need to be able to show you took these steps during the claim process. Of course, you should call a public adjuster to help you sort through everything – they can use their network of contractors and other professionals to help you get started on restoring your property in addition to being your advocate with the insurance company. 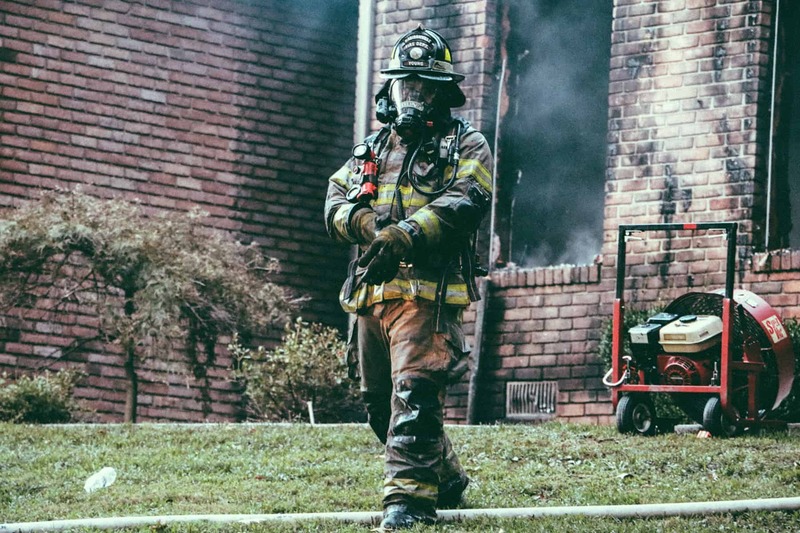 It’s a stressful time and insurance companies don’t always have your best interests in mind (their goal is to protect the company after all), so the kind of assistance that a public adjuster can offer after a house fire is indispensable. Your homeowners’ insurance coverage may cover a lot more than you think, including repair and restoration by qualified professionals who are experts in cleaning up fire and smoke damage. 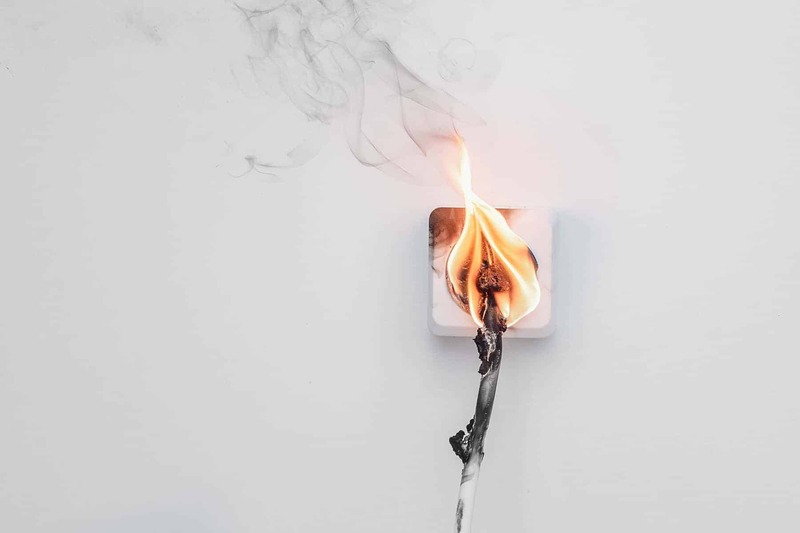 Chances you have coverage for both things, which while being intrinsically connected (you generally can’t have smoke without fire after all) are classified differently during the claims process. In addition, there are various degrees of fire damage depending on its extent and the source of the fire. The actual property that homeowners’ insurance covers after a fire includes dwelling coverage (the actual house you live in), detached structures (think garages, storage sheds, and similar buildings not connected to the main dwelling), and personal property like furniture, appliances, clothing, and electronics. Your homeowners’ insurance policy may also cover fire damage to your landscaping – things like replacing trees and shrubs, as well as other smoke damage clean up costs. Keep in mind that costs fluctuate over time and your insurance policy may not cover the full replacement e.g. 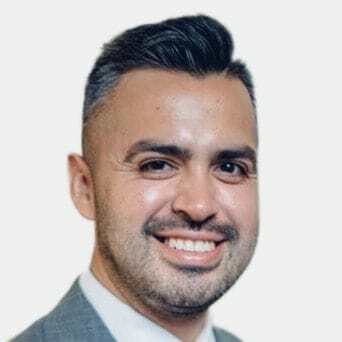 if you bought your home twenty years ago and the area’s experienced a real estate boom since then, so you may want to look into purchasing additional if you have a reason for concern in this department. Also, be sure to look into “loss of use” coverage under your policy, since after a fire it is likely you won’t be able to live in your home for some time. Even if parts of it appear to be undamaged and habitable, living with or near smoke damage in your house can be hazardous to your health. 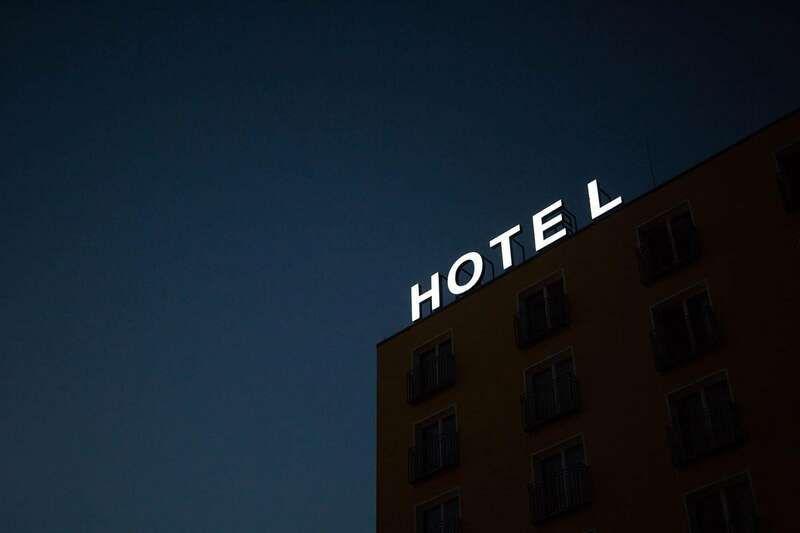 This policy is meant to cover your living expenses while you’re staying in a rental or hotel during the time that the house is uninhabitable. You should document any and all during transactions during this time, from the obvious big things like rent and food to smaller things like the increased cost of fuel if you have a longer commute, or the cost of public transit if your vehicles are damaged as well. After you’ve been through a house fire, the last thing you probably want to do is to start sifting through your belongings – especially if there’s extensive fire and smoke damage. However, it’s an important start to rebuilding your property – and your life – and there are a few key things to know ahead of time. The first is knowing what fire damage and smoke damage actually are and what salvaging your home entails, as well as understanding the various types of professionals and experts you may need to call on to restore and repair your house and other property after a fire. And finally, you should get familiar with your insurance policy as well as the concept of a public adjuster – an experienced professional who understands both the insurance industry and how to deal with the aftermath of a major traumatic event like a house fire. They can also use their network of contractors and cleaning professionals who understand how to handle smoke damage, fire damage, cleaning up after fires, and more. 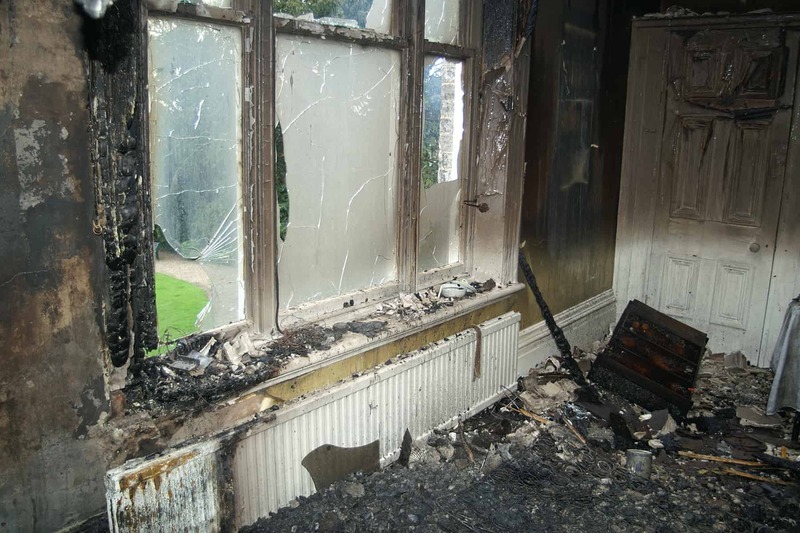 Fire damage is defined as “the actual physical damage to a property as the result of burning”. For insurance purposes, fire damage can be caused directly by the flames themselves or it can be caused by the smoke or other corrosive substances that were emitted by the fire. Insurance companies often classify fire damage as primary (property burned directly by the flames) and secondary (property damaged by smoke or other substances as a direct result of a fire). There are six different further classification types for fire damage, ranging from A through F depending on the elements involved (flammable liquids versus flammable gases, combustible metals, etc.). A house fire can also fit into multiple classifications at the same time. Classifying the different types of fire damage is important for insurance purposes and it will help you determine what sort of fire damage cleaning companies you need to hire. Smoke damage is physical property damage caused by the smoke emitted by a fire, not the actual flames themselves. Smoke damage insurance is generally included in most homeowners’ insurance policies, but of course, always check out your individual policy or call your insurance agent or your public adjuster if you’re unsure. 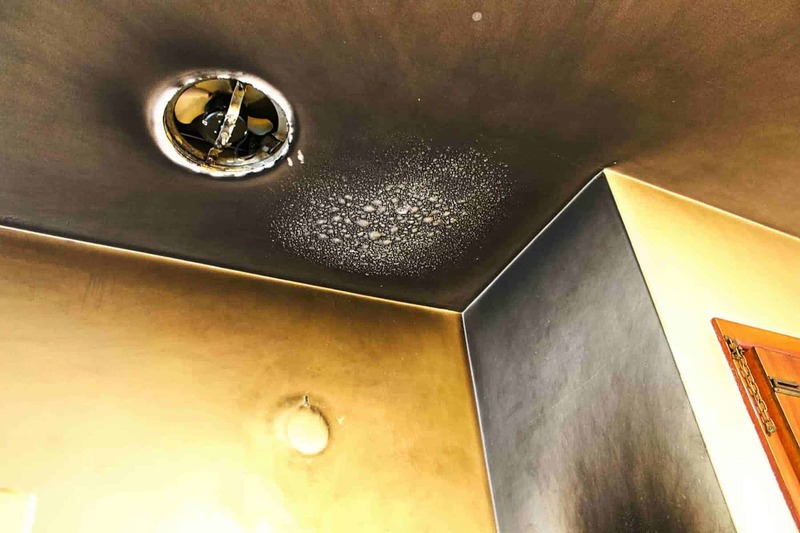 Smoke damage can be one of the more insidious parts of fire damage, because even seemingly undamaged items can have odors from the smoke and be difficult to clean – it often requires specific washing regimens and chemicals. What’s more, improper cleaning products and methods can actually drive the smoke soot further into the item you’re trying to clean, causing permanent staining, discoloration, and lingering odors. 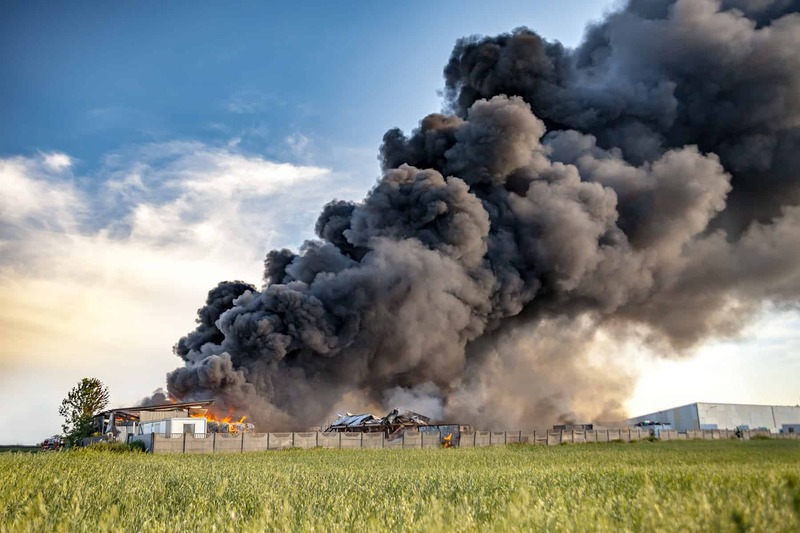 According to IICRC, it is important to be aware that hazardous health effects and permanent property damage can occur if safety isn’t performed correctly. There are companies and contractors that specialize in cleaning up smoke damage and your smoke damage insurance or fire damage insurance may cover their fees. Perhaps the most important thing to know is that speed matters – it’s highly advised that you do a smoke damage clean up within in a few days of the fire if you possibly can, since the damage from smoke and soot grows more extensive and difficult to deal with the longer you wait. It’s important to understand how to properly clean up after a fire, because your curtains, smoked damaged furniture, clothing, and bedding may be salvageable with expert help, and certain equipment will be needed – special chemicals, safety gear, N-95 ANSI-approved dust masks, box fans, protective coverings for your floors and furniture, and more are all necessary. Professionals know how to ventilate everything not only to get the smell out, but to keep themselves and everyone else in the house safe as well. For example, you should never vacuum curtains or upholstery with a standard upright vacuum – even with brushes or beater attachments – since those can force the soot and other chemicals in deeper, making the situation more complicated. Experts in cleaning up smoke damage have the right dry HEPA filters, detergent wet cleaning, hose attachments, and techniques. Clothing and bedding and any other similar soft items you might have also require special attention, along with furniture and carpet. The chemicals used in smoke damage cleanup can also damage carpets or other flooring by staining the surfaces with dyes and rust. Professionals know how to use protective barriers like foam blocks that keep the various surfaces separated until everything is clean and dry. Hard flooring (think hardwood floors) may need to be refinished or even completely replace due to smoke damage and water damage from burst water tanks, pipes, and the hoses and other firefighting techniques, more minor damage may only require resurfacing and deodorizing. Your walls may also be damaged by smoke – materials like drywall, plaster, paint, wallpaper, smoke damaged wood, or anything with similarly porous surfaces can be become permanently stained or discolored from soot and ashes – and these aren’t the kind of stains you can clean on your own. Professional smoke damage cleaners will use dry chemical sponges and other cleaning methods that will prevent smoke soot from seeping further into these porous surfaces. Cleaning smoke from porous surfaces or painted walls requires more deep cleaning than just a new coat of paint. Smoke damage tends to affect the ceilings, the corners of rooms, and the exterior sides of walls even more, since smoke naturally travels to cooler areas. All of these details and more can make opting for a professional cleaning especially appealing if you are not an avid home repair person – and maybe even in that case. Fiberglass or metallic surfaces and appliance exteriors can also turn yellowish within hours if the smoke damage problem isn’t immediately addressed, while soot is acidic so it can cause metal to become pitted or corroded over time. Oil-based cleaners can often prevent this issue – the same goes for plastic or PVC surfaces, which require an alkaline cleaning solution to remove the acidic soot. Porcelain surfaces must also be cleaned quickly or they may develop permanent yellow stains. While some issues from smoke damage might be obvious – think black soot marks on the walls – other things may arise, like the aforementioned yellowish discoloration (which may take a while to develop), a lingering odor, electrical damage, and other interior damage you might not notice unless you were an expert in smoke damage cleaning. 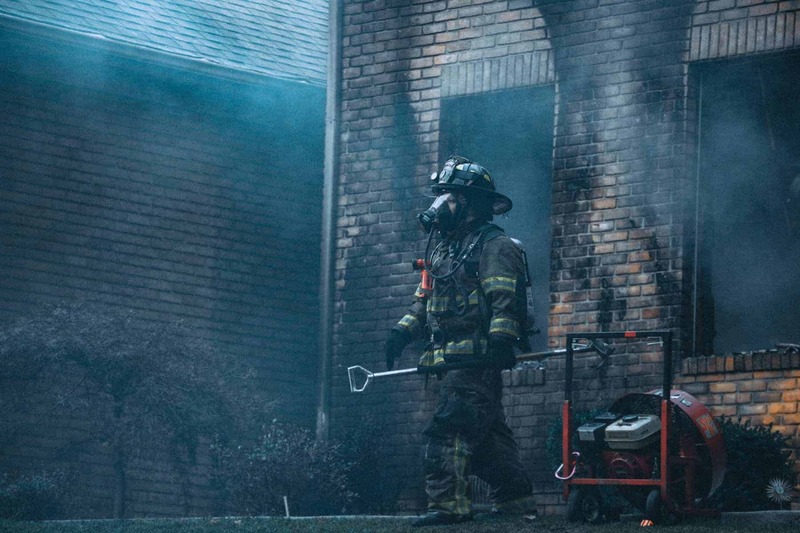 Perhaps one thing that most people don’t realize about smoke damage (at least, not until it’s too late) is that it is important to get things done quickly. Naturally, that’s not always possible and you will likely experience some losses, but the speed at which you can address smoke damage issues definitely matters. For instance, porous materials and other synthetic items should be addressed as soon as possible in order to prevent the above-mentioned permanent discoloration, while wooden furniture and flooring, painted walls, and soft items like bedding and clothing will also become permanently stained if not properly cleaned with hours to days of the fire. Metal items will begin to rust and develop pitted or corroded surfaces, so they may need be to be refinished or replaced in the future. Finally, you should be aware that prolonged soot exposure will result in soot becoming ever more deeply embedded in in the fibers and surfaces which means a more extensive and costly restoration and a greater likelihood you will need to replace more of your furniture, appliances, and other items. If all of this sounds daunting, that’s because it definitely can be! 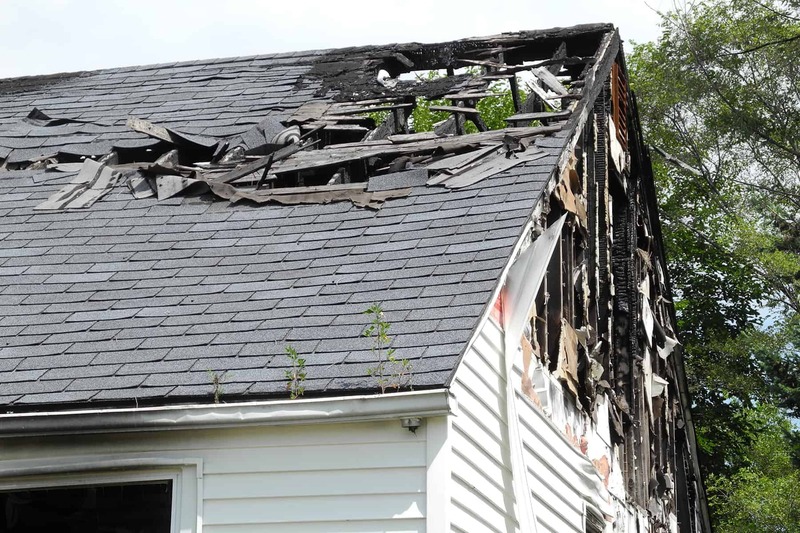 There’s a reason that there are specialized fire and smoke restoration companies that focus on restoring fire damaged and smoke damaged homes and properties. Not only is it complicated, if you don’t do smoke damage and fire damage repairs properly, you can cause issues for years to come. 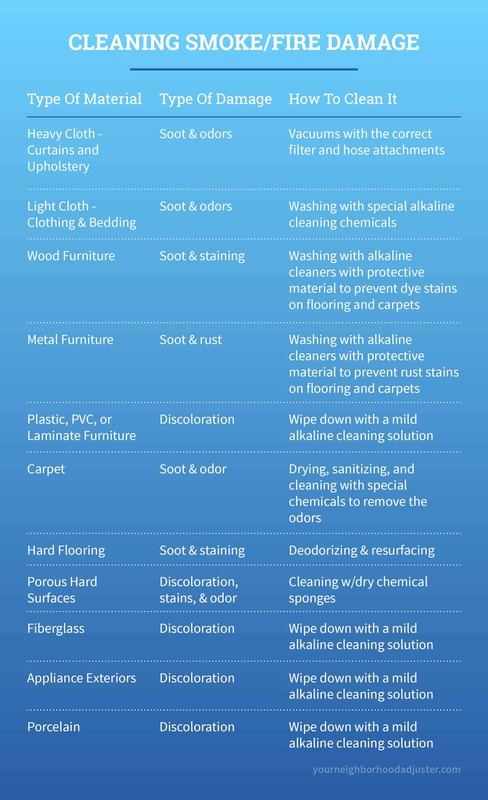 Soot, dirt, and other acidic, corrosive substances can become more deeply embedded in your carpet, upholstery, wooden furniture, and other porous surfaces like your walls over time, causing them to become discolored, odors to linger, and otherwise become unsalvageable and will need to be replaced eventually. Hard surfaces like metal, porcelain, or fiberglass (think metal appliances and the like) can also become more corroded and permanently stained or discolored over time – even if they look fine at first. There may also be electrical damage, damage to your plumbing, roof damage that can cause leaks, or other more complicated repairs that could even be health hazards and are best left to the experts with specialized equipment. The general rule of thumb is that when in doubt, you should call a professional. Another type of professional you should call after a fire is a public adjuster. Making an insurance claim for fire damage, smoke damage, and post fire repairs and restoration be extremely complex and not necessarily something you want to handle on your own if you want to maximize the value of the claim. You should also keep in mind that coverage for loss of use should be included in your claim – since you can’t live in your home until the fire damage and smoke damage is repaired – which will cover your living expenses while you are displaced from your home. Loss of use of your home and other property (e.g. your clothing, electronics, kitchen and ability to cook your own meals) should also be considered when you’re filing your claim. Another important thing to know is that you can get an advance from the insurance company to help cover immediate expenses during the initial post-fire time when you (or the professionals you hired) are repairing and restoring your home and property. This can also help cover living expenses while you are displaced from your home – this is referred to as the “loss of use” policy. You should keep careful documentation of all your expenses during this time because you can be compensated for it later. If your house was damaged during a wildfire, you may be able to apply for Fire Management Assistance from FEMA – here’s where to see if you qualify. If you’ve suffered from a house fire, one of the first things you should do (after the property is confirmed to be safe to access, of course) is assess the damage with qualified professionals – an inspector and contractors to give you estimates for your insurance claim. Of course, all of that can be a lot to deal with, especially when you’ve just lived through a house fire. That’s why your first call should be to a public adjuster – they can help with inspections, help hire contractors, and even negotiate on your behalf with your insurance company. Public adjusters are your best friend during the aftermath of a house fire or other major disaster. If you’re concerned about paying for smoke damage repairs, cleaning, or fire damage repairs and restoration, or how to bill your insurance company or contractors, that’s when you should call your public adjuster. They are there to be your advocate, they are always on your side, and they have the specialized knowledge and expertise to back it up, as opposed to the insurance company, which is seeking to pay out the least amount possible. What’s more, public adjusters take a percentage – you don’t have to pay up front – so when you are likely stressed about nearly everything, public adjusters can help take some of that financial stress off your plate.